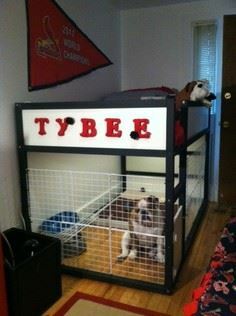 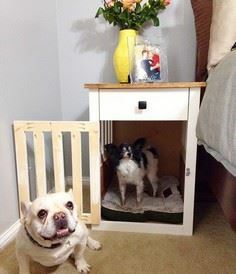 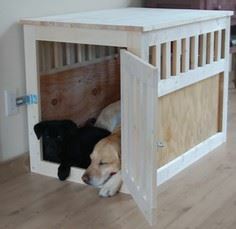 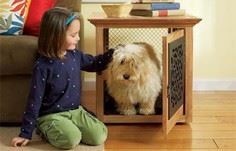 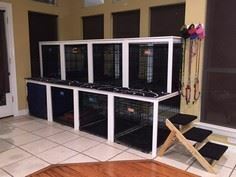 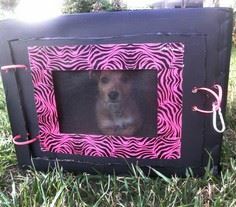 Build a functional and stylish dog crate for your furry friend with a dog crate plan that works with your style and decor. 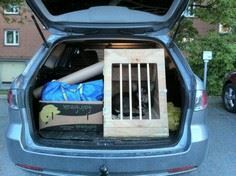 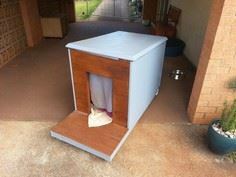 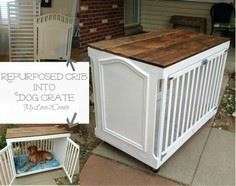 You can build a crate that blends right in with your furniture, or make a simple crate you can use for travel. 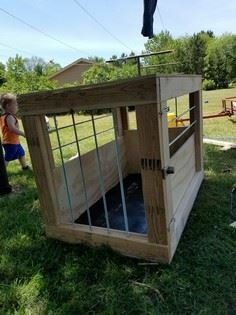 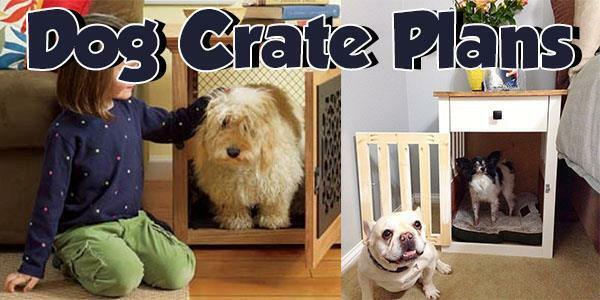 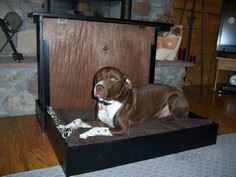 These plans can be adapted to fit your dog's size, and you can finish the crate to add a bit of colorful whimsy to any room. 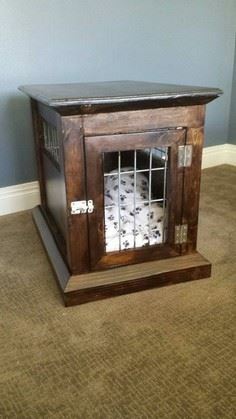 By using a style and finish that blends with your existing furniture, you can camouflage the crate, so it becomes part of your furnishings.